President Donald J. Trump has nominated Andrew Puzder as Secretary of Labor. 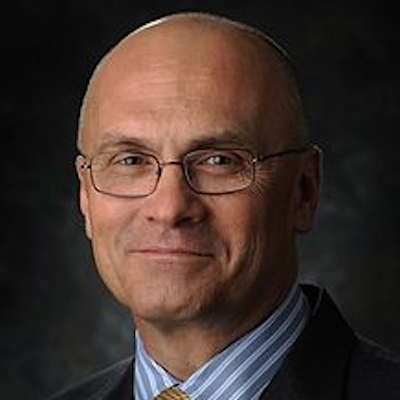 Andrew Franklin "Andy" Puzder (born July 11, 1950) is the chief executive of CKE Restaurants. He received his juris doctorate in 1978 from Washington University School of Law in St. Louis where he served as senior editor on the Law Review. 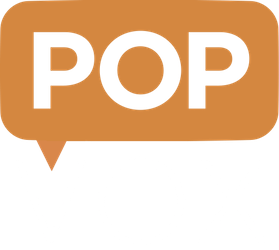 From 1978 through 1991, Puzder was a commercial trial lawyer in St. Louis. From 1978 through 1983, he was an associate at the law offices of St. Louis attorney Morris Shenker who he represented in various matters. In 1984 he moved to The Stolar Partnership in St. Louis and worked with Charles A Seigel, another St. Louis area trial attorney. Puzder has served as president and CEO of CKE since September 2000.